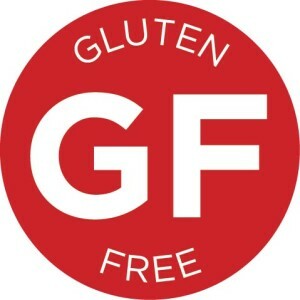 Gluten-free pizza is now being offered at Big Pie in the Sky Pizzeria! It is available in a 10 inch pizza for $9.95 and 50 cents for additional toppings. We have had several requests for GF pizza and wanted to be sure we are providing our customers with options they are looking for. If you have any questions, feel free to ask us next time you come in with your friends or family. In other menu-related news, will also be adding some new desserts. Stay tuned for that announcement and check back for more updates on our operations. Also, don’t forget to download our app from Google Play or the Apple App store so you can stay connected. 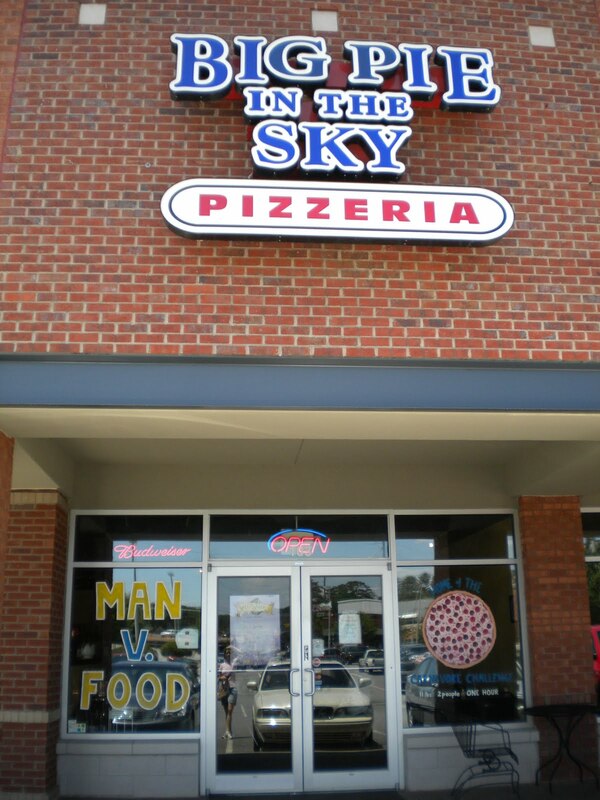 This entry was posted in Uncategorized and tagged Big Pie in the Sky, gluten-free pizza on May 29, 2014 by admin.